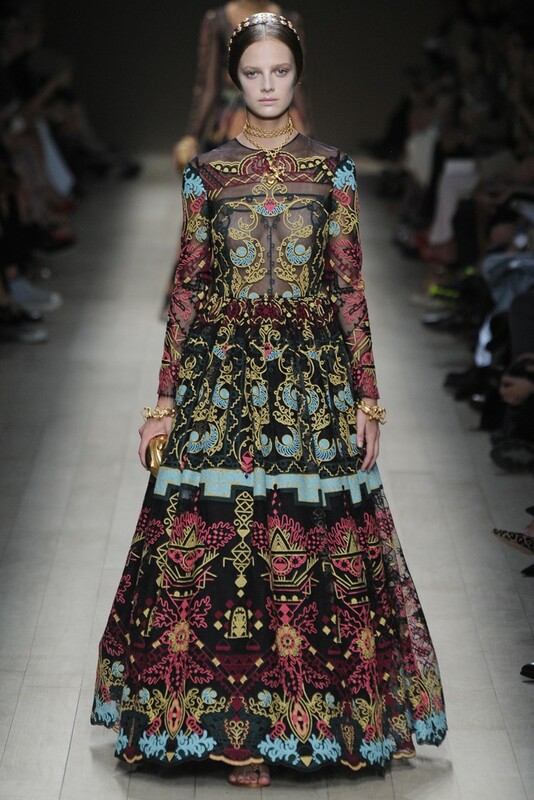 The Marchesa Spring/Summer 2010 Show was a tribute to Giacomo Puccini’s « Madama Butterfly ». 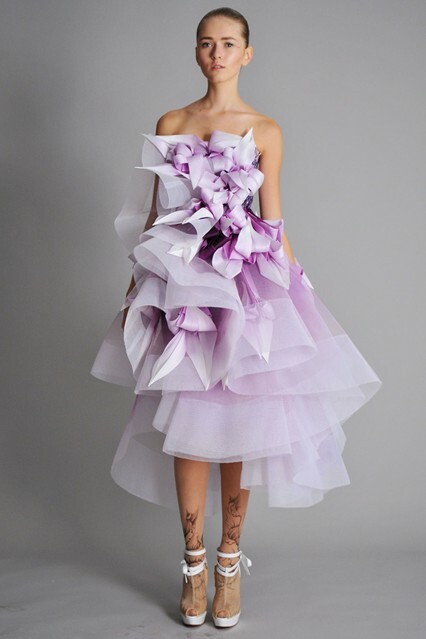 Other « Madama Butterfly »-inspired collections : Andrew Gn Spring/Summer 2012 (the theme of this collection was : « What would happen if Madame de Pompadour met Madama Butterfly ? 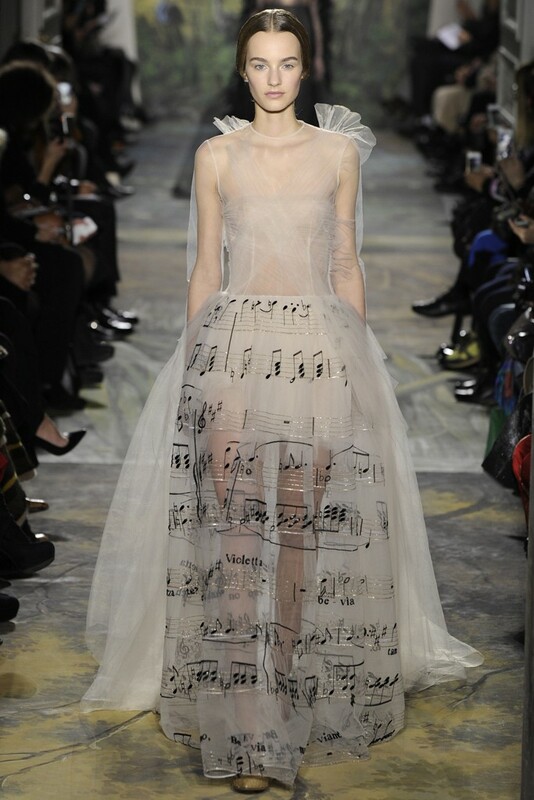 »), Dior by John Galliano Couture Spring/Summer 2007 (this show was influenced by « Madama Butterfly »’s Cio-Cio-San and her romance with Lieutenant Pinkerton), Dior by Raf Simons Spring/Summer 2013 (Malcolm McLaren’s « Madam Butterfly – Un Bel Di Vedremo » song has inspired the creative process of this collection).